Join Us In Building A Better Future For Veterans! The Operation Tiny Home Building A Better Future Program provides hands-on carpentry and construction skills workshops while building tiny homes for fellow veterans in need. Our focus is to go beyond providing an affordable housing solution. 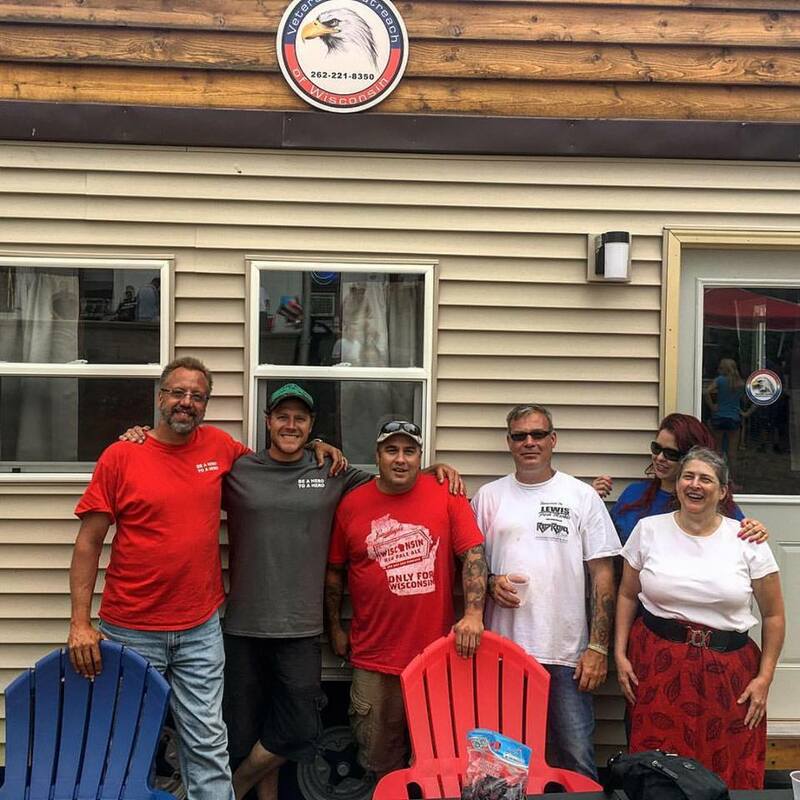 Our workshops not only provide veterans with the basics necessary to build their own tiny home, skills are taught that can create employment opportunities. 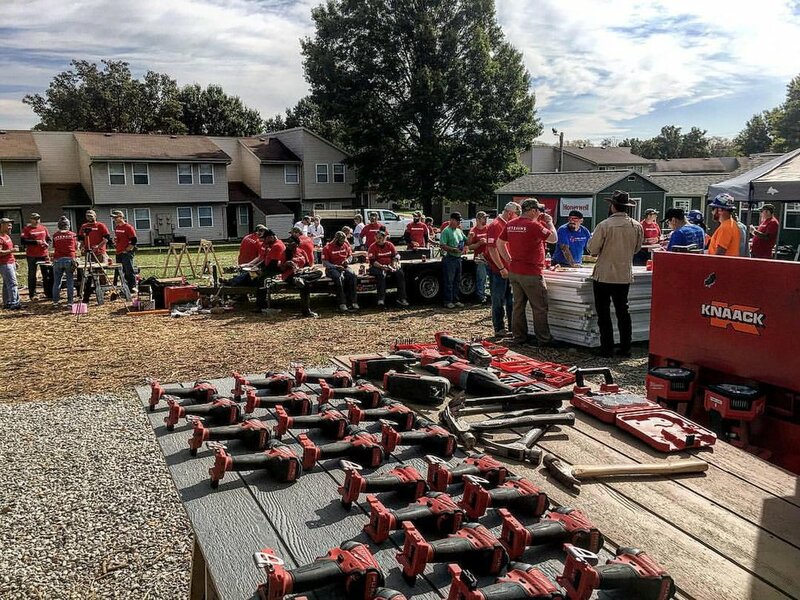 Workshop participants forge personal relationships within their community, and experience a deeper sense of purpose as they join together to build a custom home for a fellow veteran that needs support. 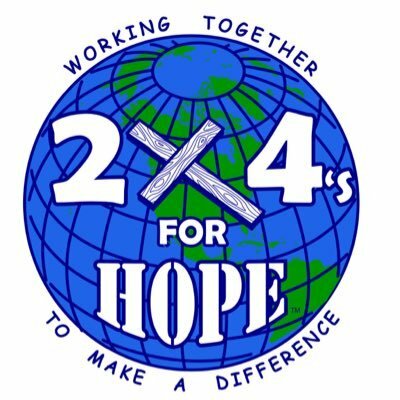 Workshops are taught by Operation Tiny Home Board Member and Tiny House Nation Co-host, Zack Giffin, to empower veterans and foster lasting transformation in housing stability. By giving people access to resources, education, and new opportunities, we are creating the possibility for personal growth, self-sufficiency and fulfillment. While tiny home living isn’t for everyone, for those that are seeking this minimalistic lifestyle, it provides them with an affordable, efficient, and sustainable solution to this complex problem and offers a great sense of freedom that can have a profound impact on their lives, their families, and the communities in which they live.